MOVING IN OR OUT? WE CAN HELP! 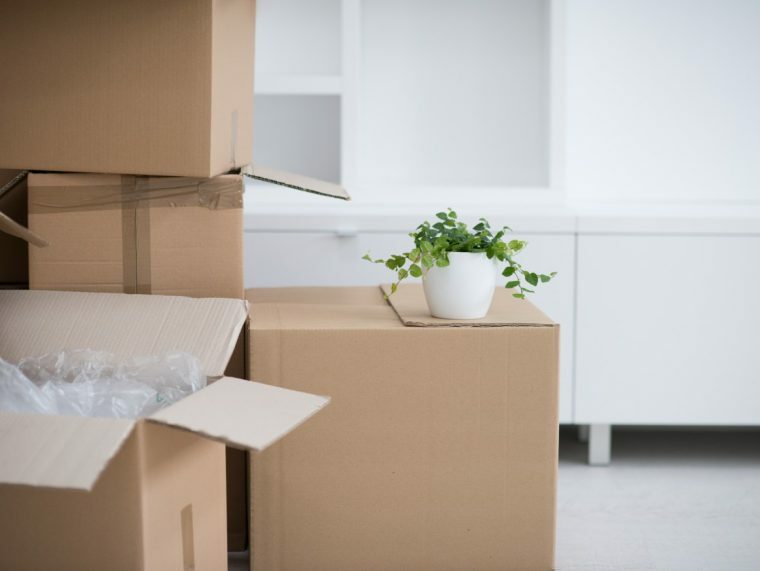 Are you busy with all the details of your move? Do you feel burdened about the work that needs to be done to leave the property in the condition you found it? We can help lighten your load. We work with your schedule to provide fast, efficient, and quality move out/in painting services. Smart Decoration is among the most affordable, efficient, and reliable decor and painting companies in Dubai and Ras Al Khaimah. We do quality work while delivering exceptional customer service.